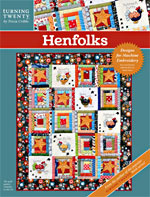 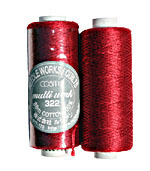 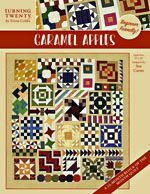 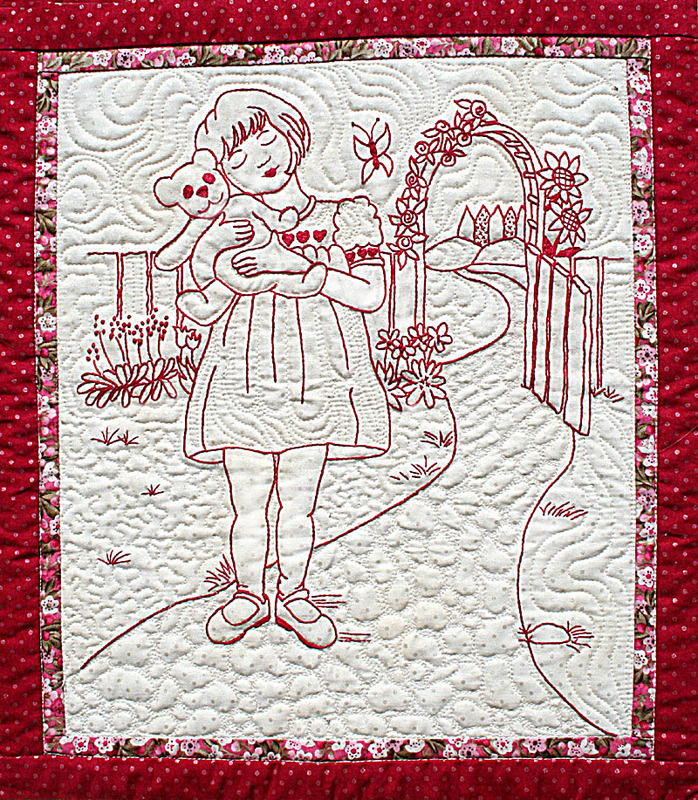 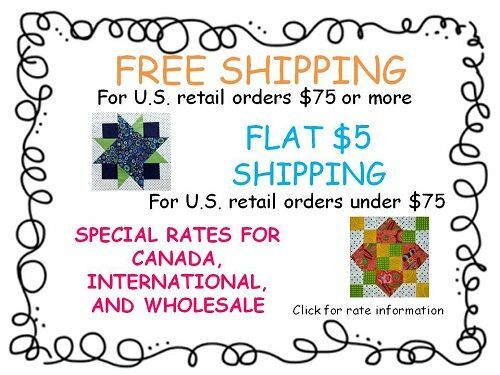 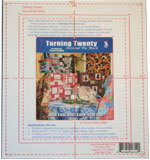 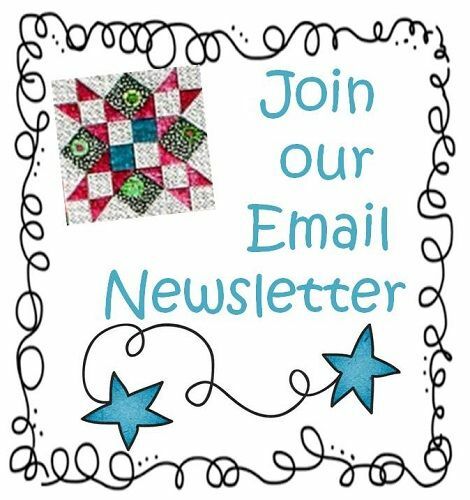 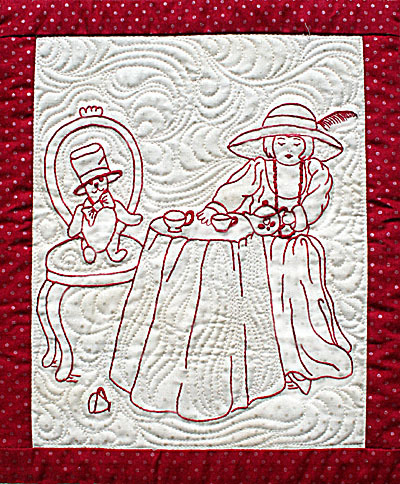 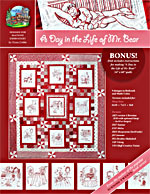 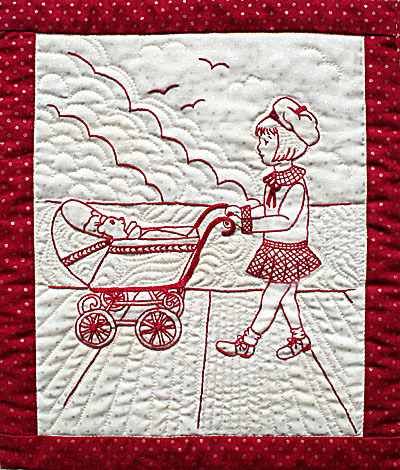 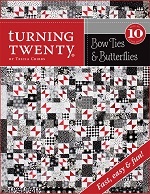 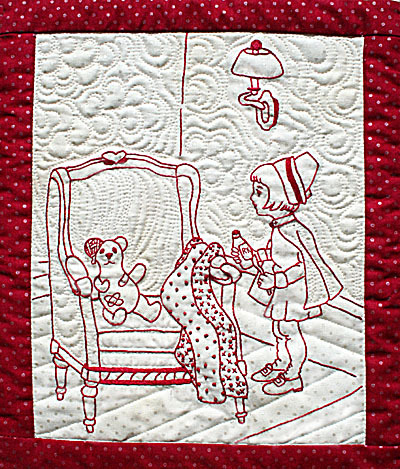 size 54 1/2" X 60 1/2"
Includes full size drawings for embroidery, and detailed/diagramed pattern for making the quilt. 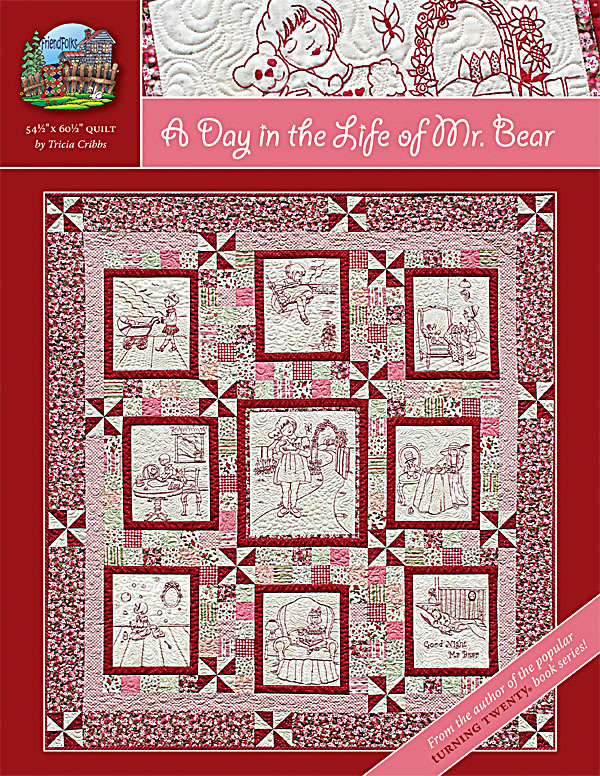 Mr. Bear thinks it will take cookies and a tea party before he′s feeling "really quite well". 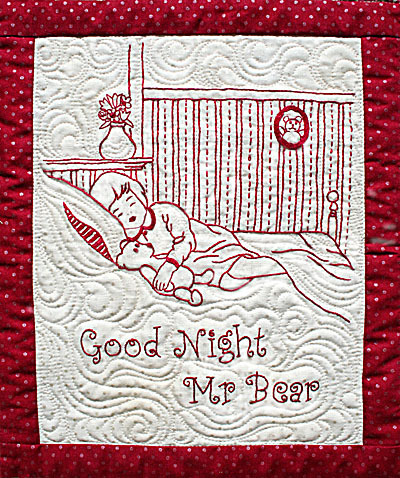 "Time for you to go to bed, Mr. Bear, you are just too sleepy".